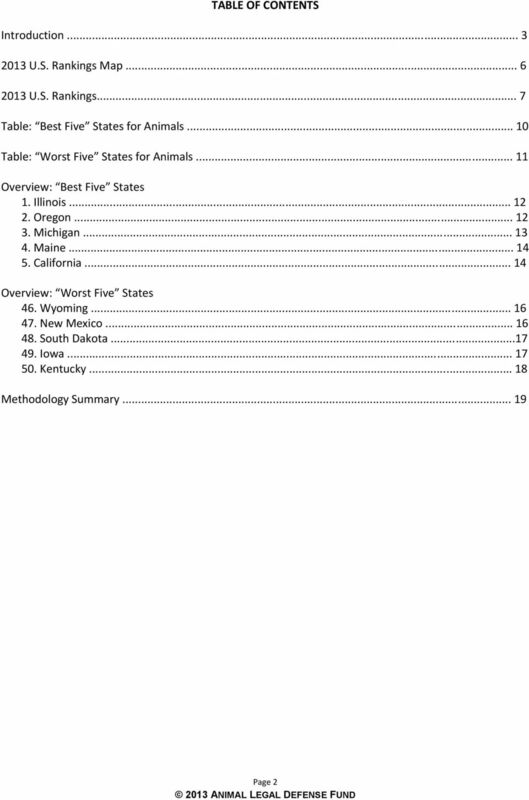 Download "2013 U.S. 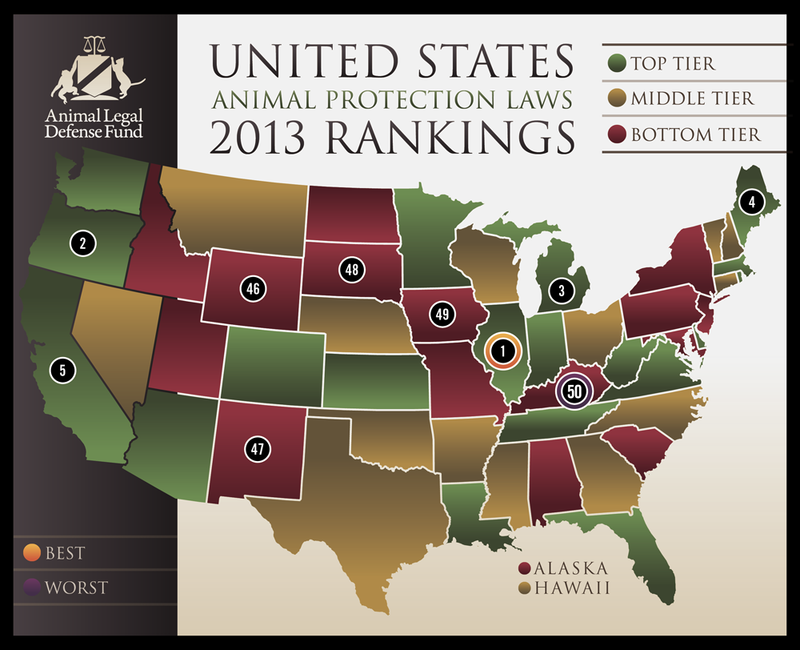 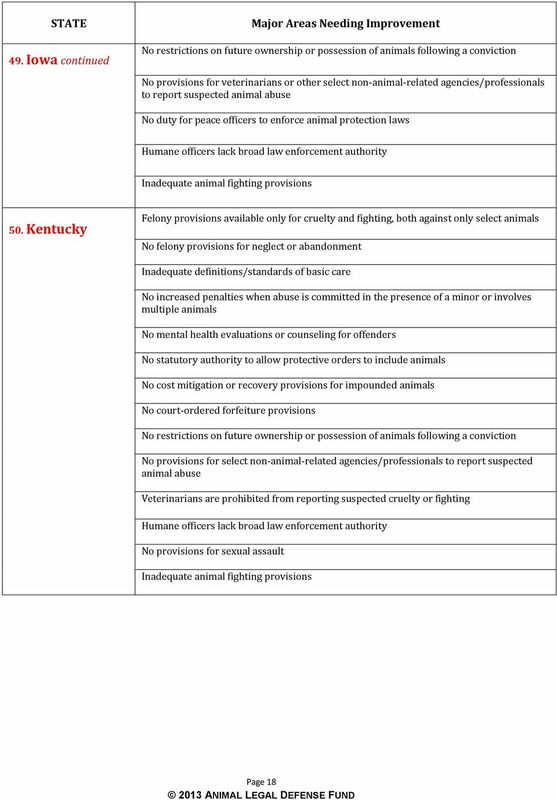 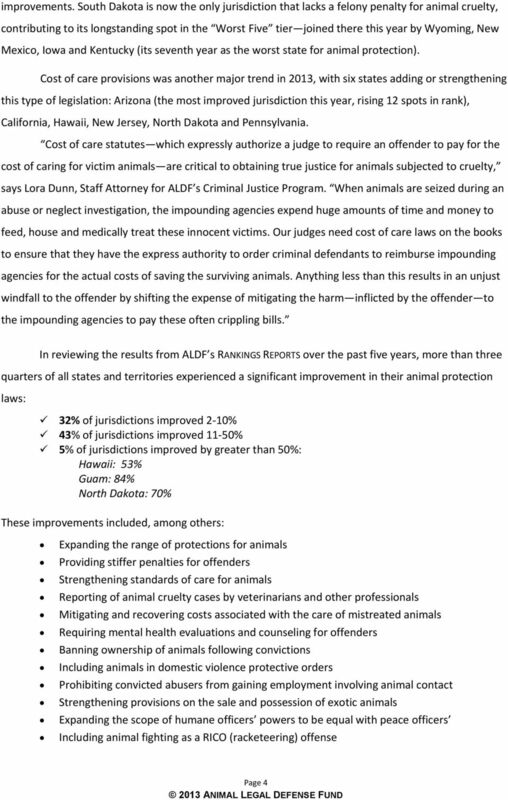 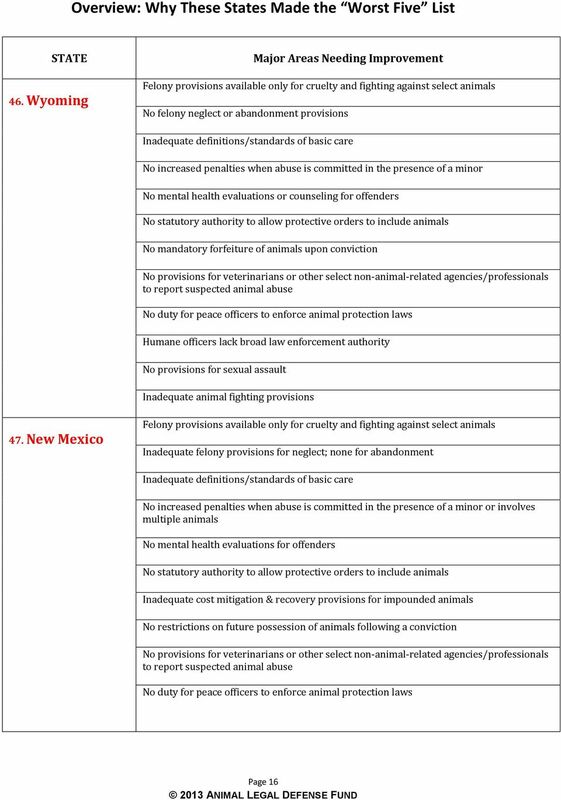 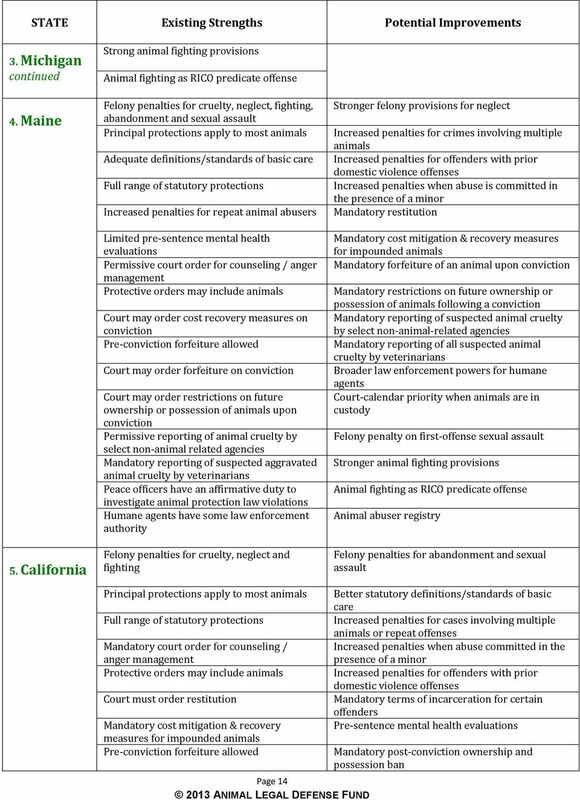 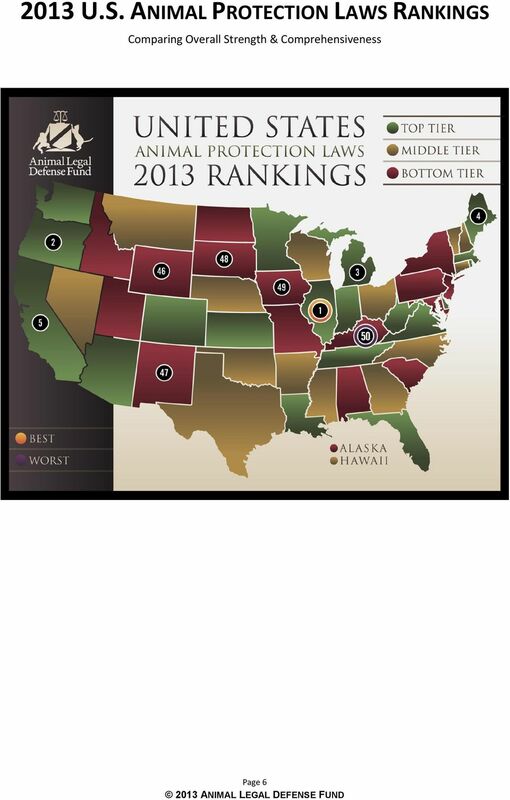 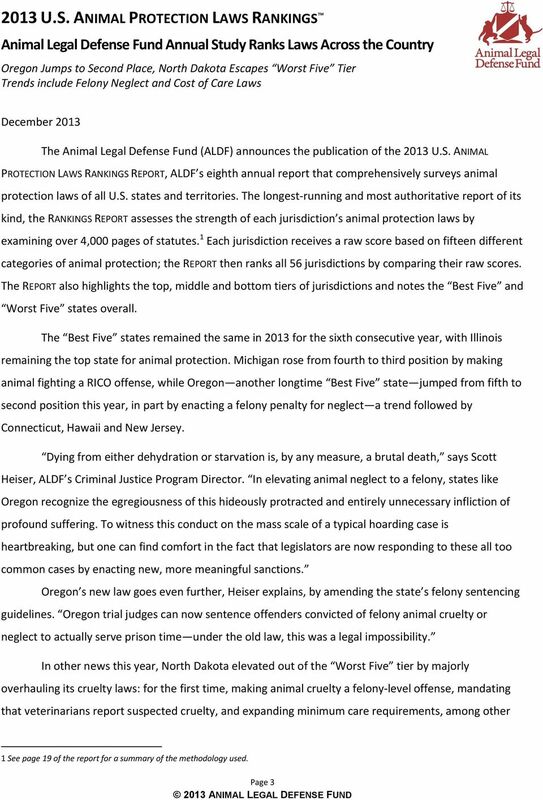 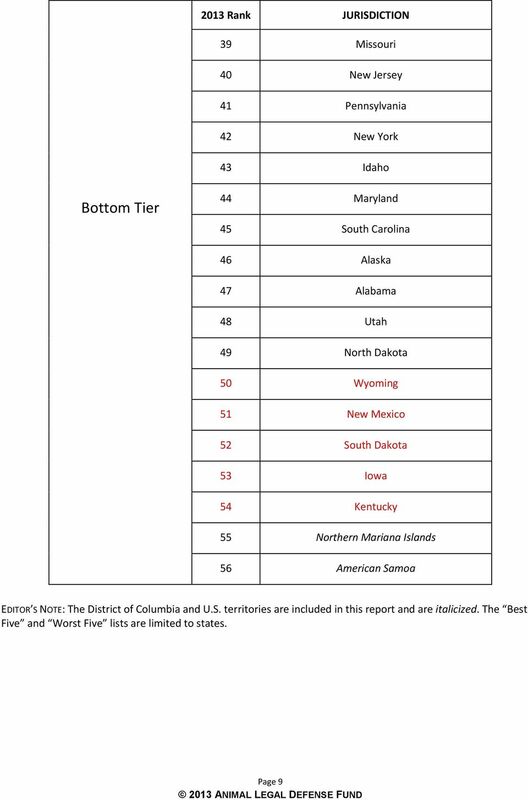 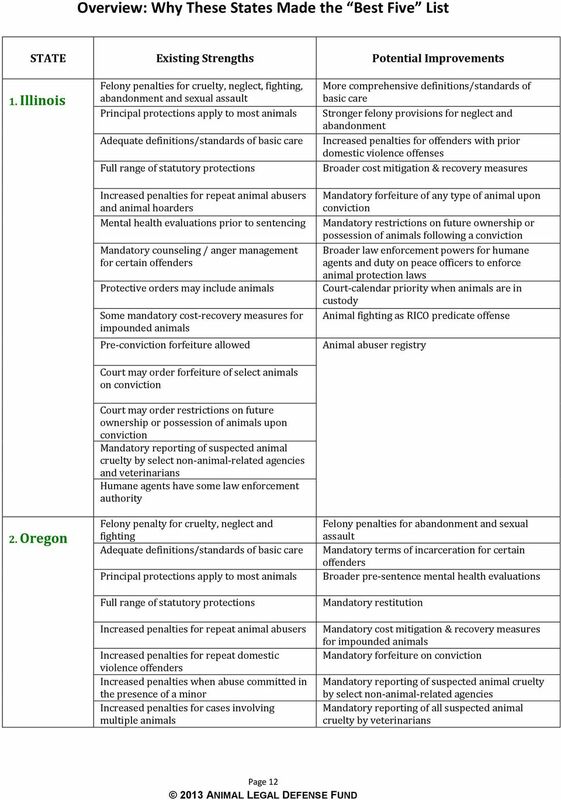 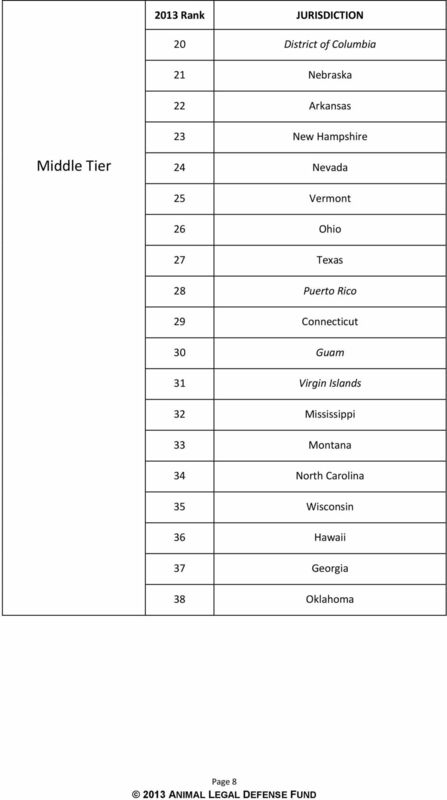 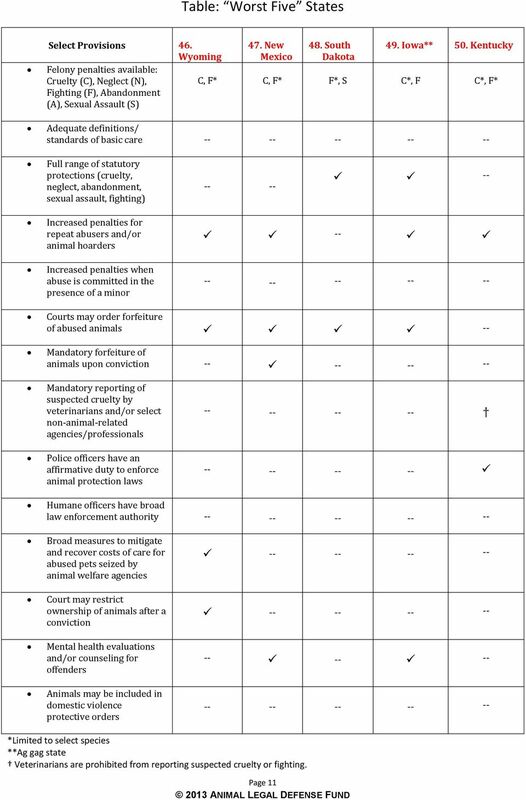 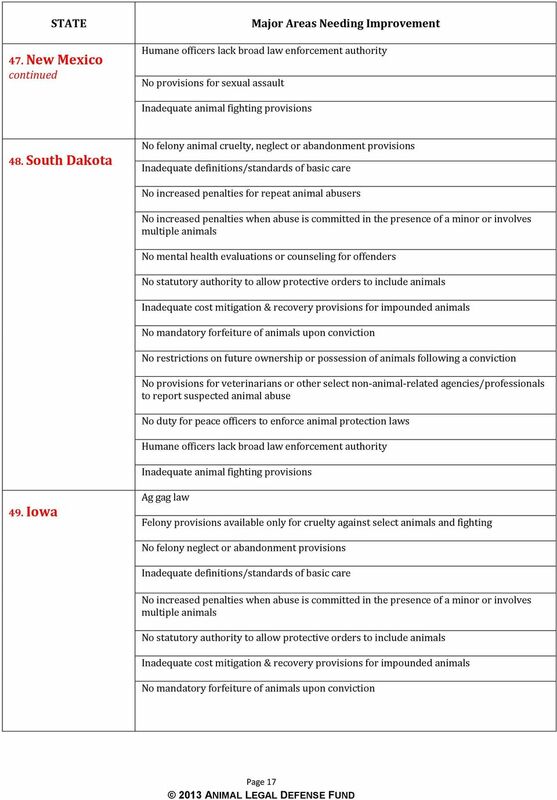 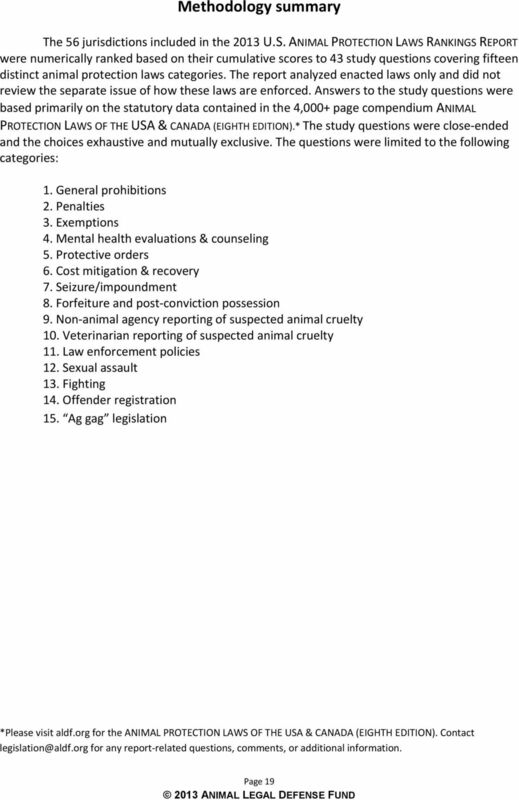 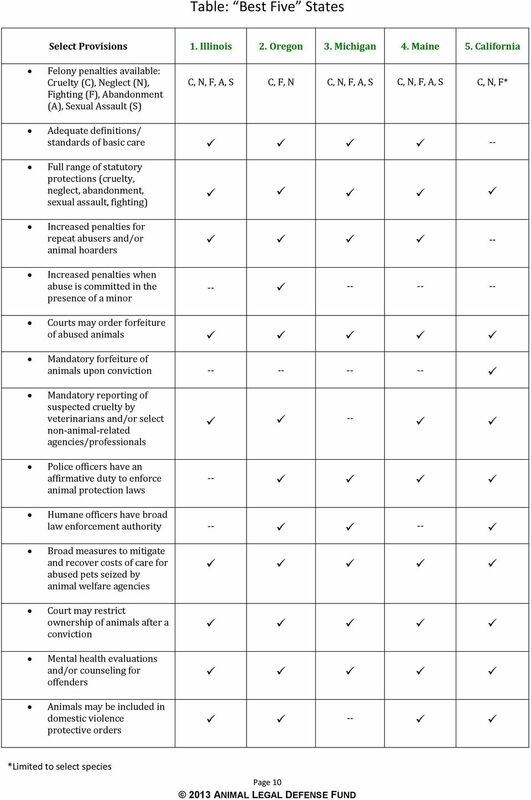 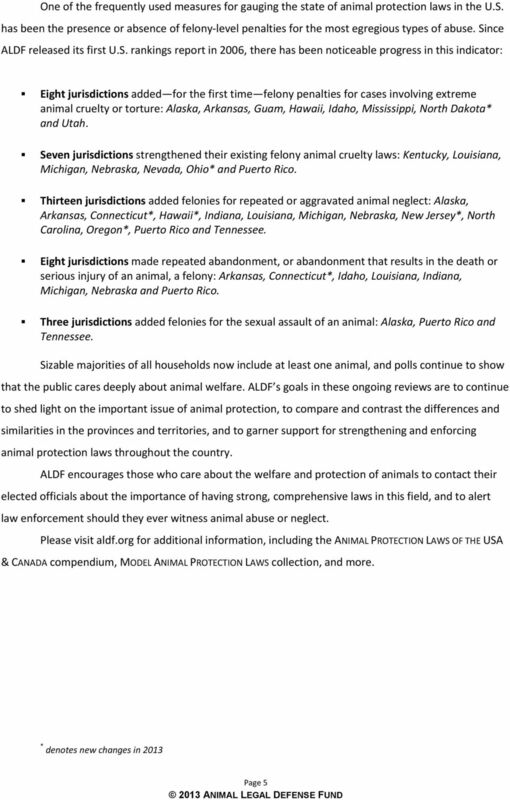 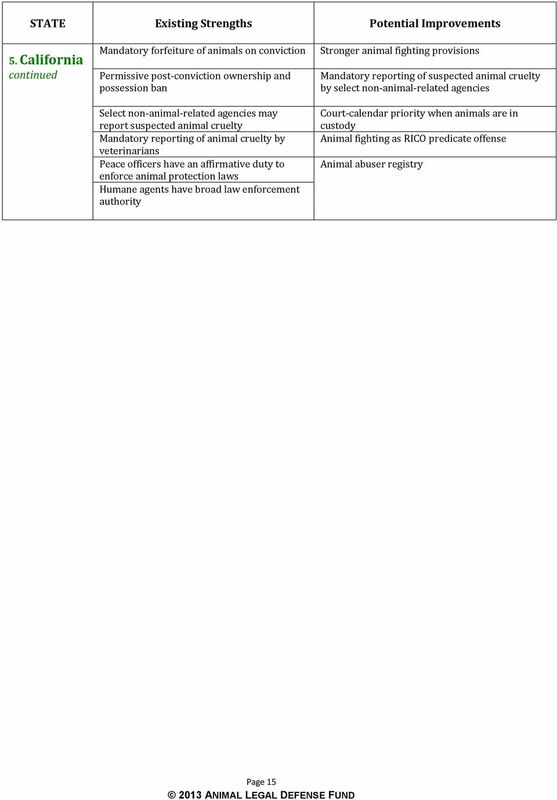 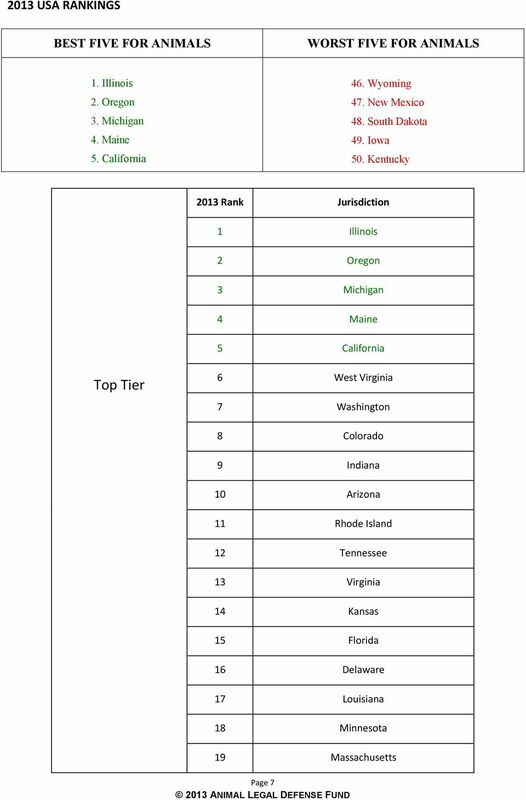 ANIMAL PROTECTION LAWS RANKINGS. 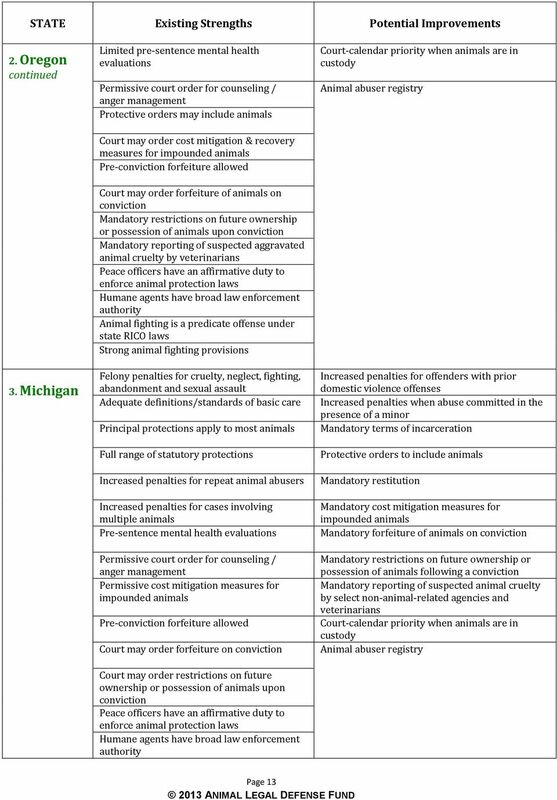 Comparing Overall Strength & Comprehensiveness"
Does your agency have authority to prevent governing people from opening another business when significant tax debts are owed?